Recently, scientists in Washington State University found that a key ingredient in garlic is more effective 100 times than antibiotics in food poisoning. The study found that the allyl sulfur in garlic can easily destroy the thick and protective biofilm of bacteria, which can protect bacteria from being destroyed. In addition, allyl sulphur is not only more potent and effective than the two antibiotics of erythromycin and ciprofloxacin. The discovery may find a new way to deal with raw meat, thus reducing the risk of food poisoning caused by Campylobacter infection. 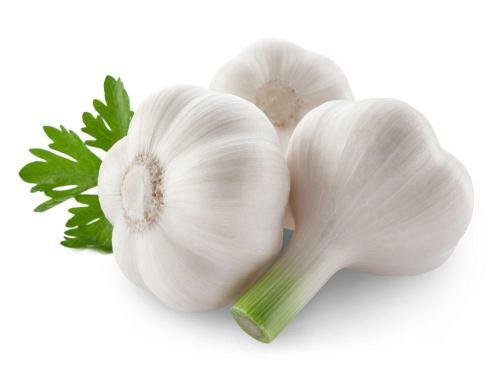 Garlic not only has strong bactericidal power, but also has obvious curative effects on cold, diarrhea, gastroenteritis and tonsillitis caused by bacteria, as well as promoting metabolism, increasing appetite and preventing arteriosclerosis and hypertension. Michael Konke, a researcher at Washington State University, said, “this research is exciting because research shows that allyl sulfide also permits reducing environmental and food supply pathogens. Campylobacter is the most common pathogen of infectious diseases in the United States and in the world. ” The symptoms of infection include diarrhea, spasm, abdominal pain and fever. 1. Prevention of atherosclerosis and protection of heart from invasion. 2. The function of clearing away the distemper, detoxifying, activating blood and removing blood stasis. 3. It is typical antibiotic and sterilization, can cure athlete’s foot (tinea pedis, dermophytosis), it is immune to irritating substances, has certain curative effect on asthma, colds, diabetes, vaginal infection. 7. It can reduce coronary atherosclerotic plaques and prevent blood tethered. 8. It is healthy and has the growth promoting effect, allicin can effectively stimulate the formation of amino acids. STANFORD CHEMICAL is a professional plant research and development enterprise, developing traditional genuine medicinal materials, such as honeysuckle extract, bupleurum extract, chrysanthemum extract, and so on. 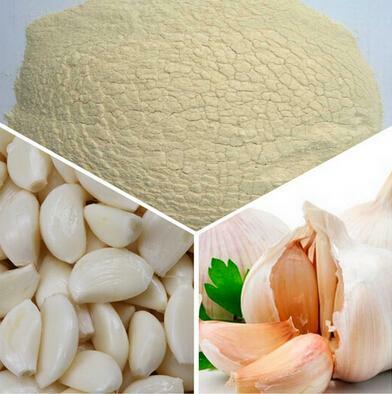 At the same time, we also research and develop new natural products such as garlic extract.